An extensive range of activities available. Free admission to the Basement Nightclub. COURTYARD APARTMENTS Hens n Stags from Rory O'Brien on Vimeo. We booked the courtyard apartments for my brothers fiancee hen and we had the best weekend ever. We done the 4 course dinner, booze cruise and night club and honestly couldnt fault it. The food was amazing, and the craic was brilliant. I would definately recommend for any hen party. The courtyard apartments were a great place to stay for a hen party. The apartment we stayed in was very spacious with 2 bathrooms and single beds for everyone which meant no-one had to share. Even the extra bed in the living area was a proper bed, as i had expected it would be a camp bed, and they were very comfy. Would definately recommend it for hen and stag parties. As a whole the entire package was very reasonable and we got very well looked after. All the girls really enjoyed it and said they would definitely return. Thanks for a great weekend! We enjoyed a great weekend at The Courtyard Apartments for my sister’s hen party - apartments were very clean and close to all we needed. Murtaghs Bar was very good for food, drinks and craic, entry to reserved area in the Basement nightclub was included in our package, along with moon river cruise and we opted for Treasure Hunt activity which proved a great success. Thanks to Pamela and her team who looked after us so well. As always a wonderful time was had by all the hens. Thanks guys. Could not recommend the courtyard enough. Carrick is always welcoming, I have stayed here for hens/birthdays on 5 occasions and always would recommend. Keep up the excellent work. The staff at The Courtyard Apartment were excellent from start to finish. They were very organised, pleasant and helpful. We had a very large party of 37 hens and thanks to them it was easy and stressfree. The package was excellent value for money! The booze cruise is a must for any hen party! The accommodation was lovely and clean and the meal was delicious! I would highly recommend this place as bridesmaid I organised my sister's hen here we had a fantastic time the apartments were so spacious and clean there is fantastic packages available we went for the meal and river cruise all the hens raved about the hen party and I looked like an organiser extraordinaire it's so impressive and so reasonable. We were very happy with our booking, everyone had a great time. The food was lovely. The apartment was spacious. It was great value. I organised my sister's hen party at The Courtyard Apartments and I really could not recommend it highly enough. We had a group of 18 ladies and from start to end I couldn't find fault with anything. On arrival, we checked in with ease and were greeted with a lovely surprise of a box of cupcakes. Apartments were clean, spacious, comfortable and had everything we needed. We had some finger food and a shot in Murtagh's bar shortly after arrival and then had time to get ready for our evening ahead. We opted for cocktail making, followed by the moon cruise before heading to our reserved area in the niteclub. At all stages the staff were amazing and really accommodating. I was particularly delighted at how the bar staff included the hen's twin sister (who has down syndrome) at every stage during the cocktail making activity. She loved making a cocktail for everyone in the group and they were always on hand to have a different mocktail and even non-alcoholic shot available for her instead of each alcoholic cocktail. She felt almost as special as the hen herself. Dinner was delicious. I think we had clear plates all around. 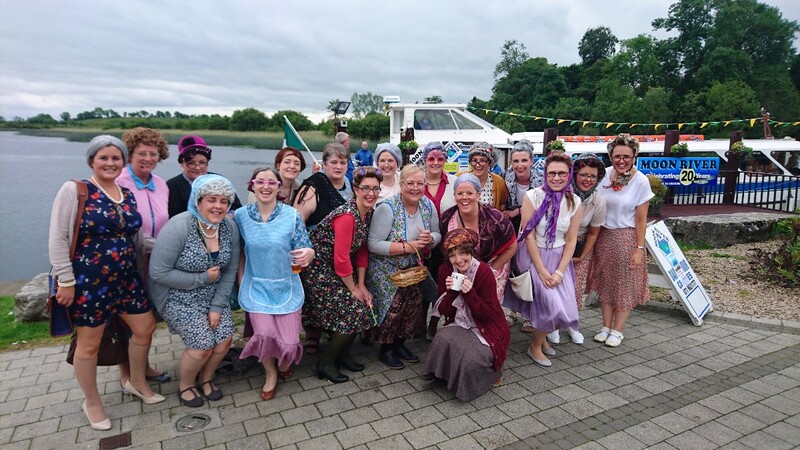 The moon cruise was great fun - everyone enjoyed it - we had lots of dancing on-board before heading back to Murtaghs niteclub to our reserved area with our glass of bubbly before dancing the night away. I would highly recommend Pamela and her team for a great, fun weekend away. I cannot recommend these apartments highly enough. They are in an excellent location. The staff in the office are really helpful and friendly and are always quick to come back with answers to queries. They notified Murtagh's of dietary requirements that we had within our group. Murtagh's had no issues catering for this. The staff in Muragh's bar were very friendly. The food and entertainment were excellent. I would recommend this venue for a hen / stag party. We booked the courtyard apartments for my hen party of 23 people. We were greeted with a box of complimentary cupcakes on arrival. The apartments were spotless clean and everyone commented on how spacious they were. Brilliant location aswell. We booked the river cruise/dinner package which was extremely good value for money. The river cruise was great fun and the food was gorgeous. The service in murtaghs bar and the restaurant was second to none. All the staff couldn't do enough for us. The whole weekend was brilliant and I would highly recommend the courtyard apartments. I booked The Courtyard apartments for my friend's hen and I'm delighted I did. There was so much included in a great price and so little hassle, they took care of everything. The bus was so handy and on time to bring and collect us from every activity. The whole weekend went so smoothly and everyone had a great time. The apartments were so clean and so close to a brilliant night life! Thanks so much for having us. 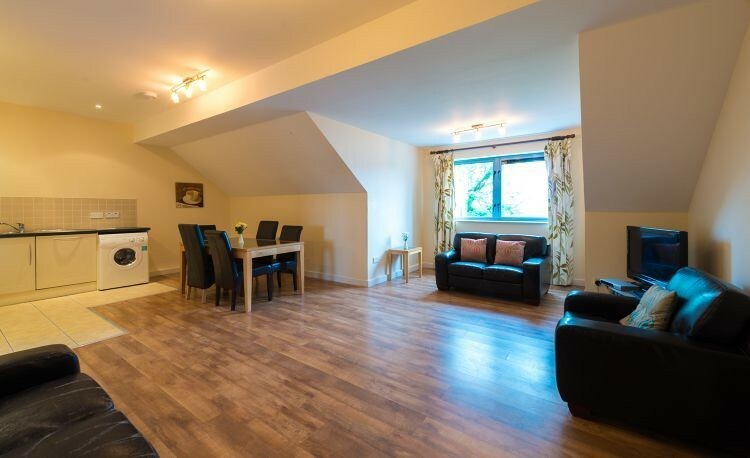 I booked The Courtyard Apartments for my brother's Stag and it was amazing value. We had two apartments in a building to ourselves, they both had a large living area and were perfect for the stag. But the price also included food and going out on a boat over the Shannon which was great craic. 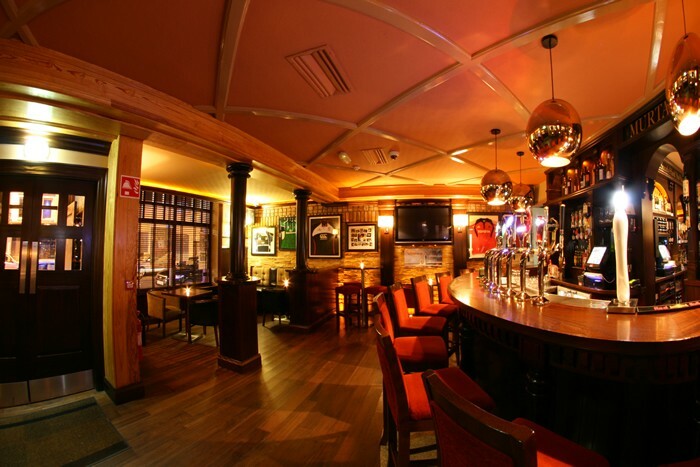 Staff were very helpful and accommodating, including booking us a table in Murtaghs Pub so we could watch the Six Nations. They were easy to deal with via email before the stag, and just handed us our keys once we arrived. 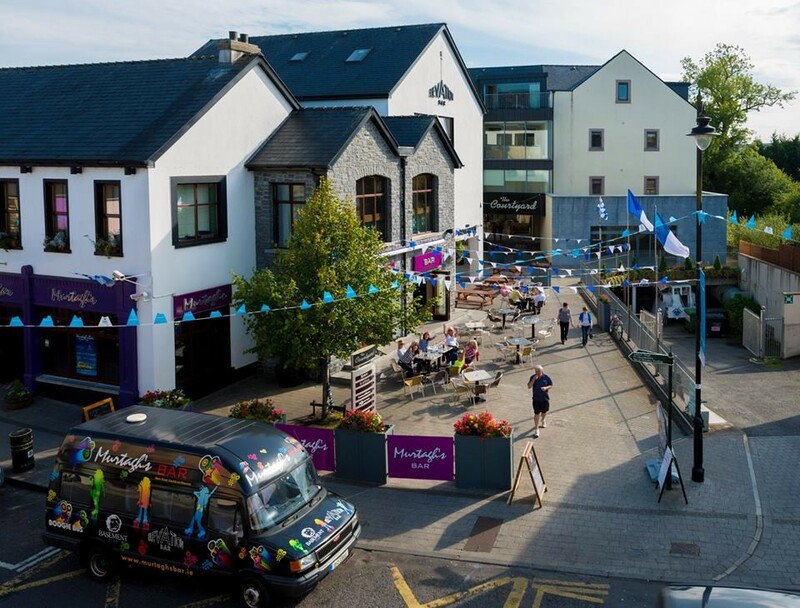 Carrick On Shannon is a great town for a stag too, would recommend anyone to stay in the Courtyard Apartments. I was part of a hen party of 13. We had a fantastic weekend. The courtyard is great value for money and the packages are amazing. We wanted to arrange another weekend! We had the best weekend. The accommodation was fantastic, clean and comfortable. The activity was great craic and Jordon was a great host. We enjoyed the food in the pub and had a great time in the nightclub. The complimentary cupcakes were delicious and a lovely touch. 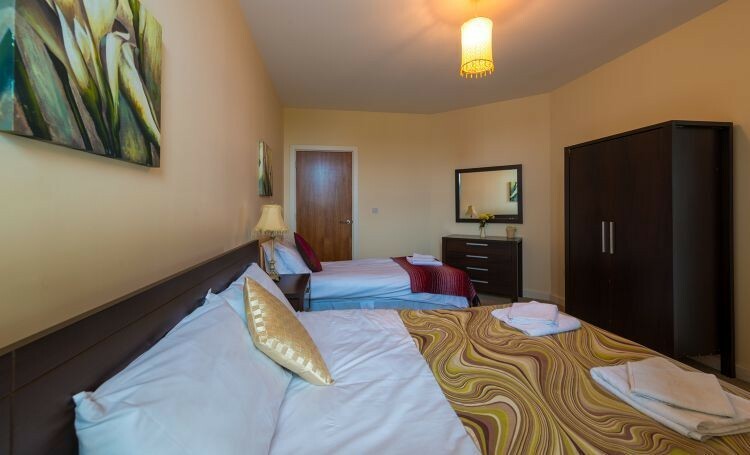 We would highly recommend the Courtyard Apartments to any hen party. Big thanks to Pamela and the rest of the team for making it so easy. We stayed here for my sister's hen. A fantastic experience from start to finish. Great communication, friendly staff, fantastic facilities and at a reasonable price. All of my party commented on how much they enjoyed staying at the Courtyard apartments. I would definitely recommend. Excellent set up and service. Very professional and helpful staff which made our weekend run smoothly. The apartments were clean and spacious. We couldn't have asked for more. I organized my best friends hen party for a 2-night stay at the Courtyard Apartments.From the very start, the ladies in the office were great to deal with, very friendly and efficient. There were 21 hens of all ages and they catered to everyone. We booked the Boda Borg package and it was great fun. The accommodation was in a great location and very clean and tidy, the bus transport to the activities was very handy as we didn't have to get any taxis the whole time were there. The dinner in the Murtaghs restaurant was lovely and the Moon River cruise and Basement club were good craic. Every one of the hens had a great time the I would highly recommend the Courtyard Apartments if you are organizing a hen party. The apartments were the perfect location for a hen party. Everyone was well looked after and I couldn't fault them one bit! Good price, good communication and great service. Would book again! I booked my best friend's hen party through the courtyard apartments. 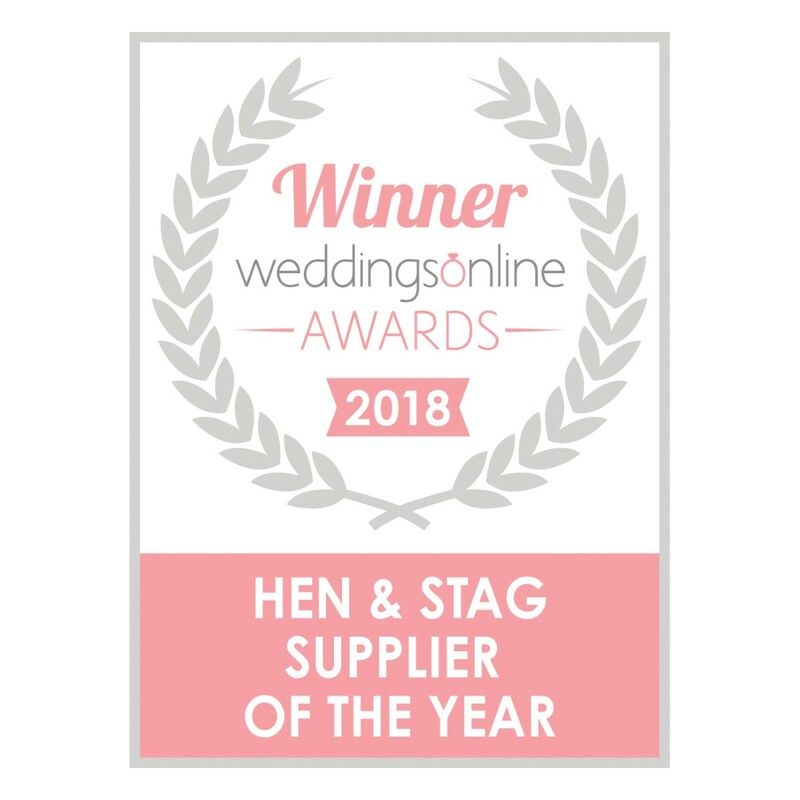 They were fantastic to deal with from start to finish, nothing was ever a bother or problem and were always on hand to answer any queries I had! 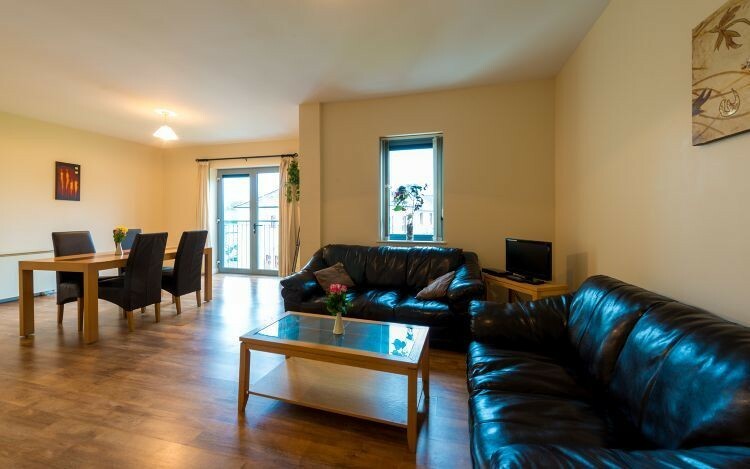 The apartments were first class, clean and tidy and really spacious! 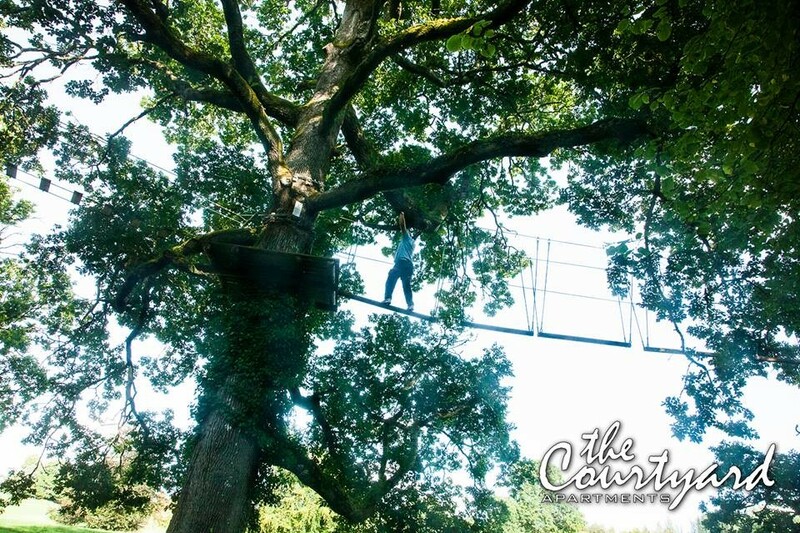 They offered a huge range of activities and packages to suit all types and ages. Transport was provided throughout and the food was amazing. We got treated like royalty especially the amazing doorman (can't mind his name) who ever so kindly escorted me and the bride to our room which we couldn't remember the number for and also let us in as we didn't have our key! As you can tell such a fantastic weekend we had and would most definitely and already have recommended it to quite a few. From the initial booking process to the check out everything was brilliant. Girls I was dealing with to book were extremely helpful and professional. Accommodation was perfect, had the bank building all to ourselves so felt really private and personal. Activity, booze cruise and meal was all amazing and the service was top class. Would highly recommend. Great place, no hassle with anything, all sorted and well kitted out when we got there, great to be central to everything in the town. Fab venue. Easy to book. Great service. The courtyard group were well organised and very easy to deal with. The weekend went very smoothly everyone enjoyed themselves most importantly the hen herself! I would definitely recommend especially if you are not a natural at all the planning and would like some help! We held my sisters hen party here in March 2017. We were blown away by the professionalism and support that the Courtyard apartments offered. The packagers were all encompassing and we did not have to worry about a single thing. 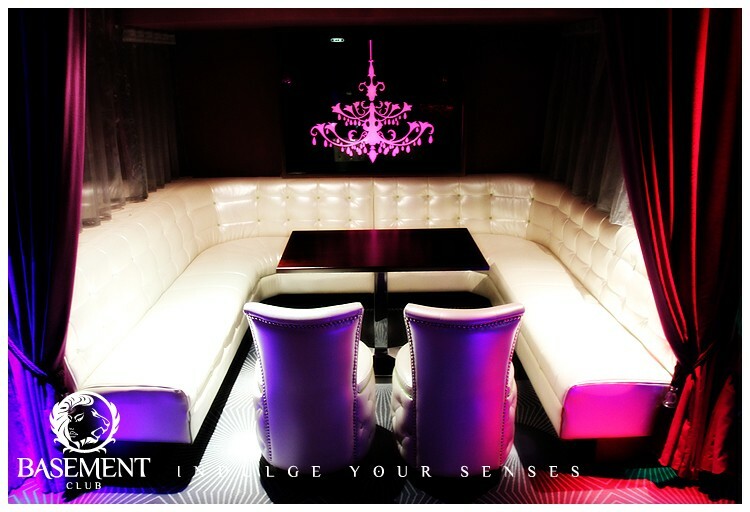 No query was too big or too small and I would highly recommend them to any hens or stags looking to book their event. Thank you so much Shona a pleasure to deal !!! Fabulous hen do for my sister, everything was as expected and more. Apartments were spacious and clean. 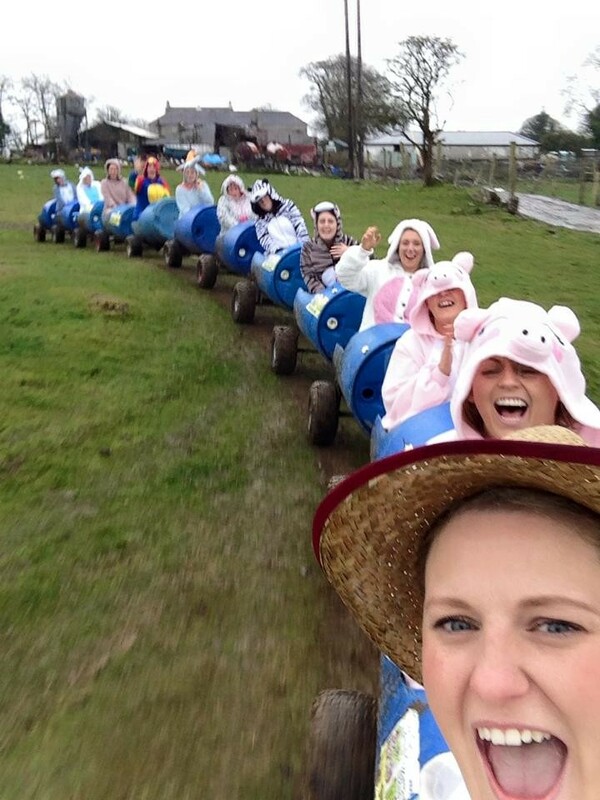 The activities organised for us were really good fun, especially the farm! Absolutely brilliant place for a hen party. Could accomdate large group and everything was as promised. Would highly recommend!